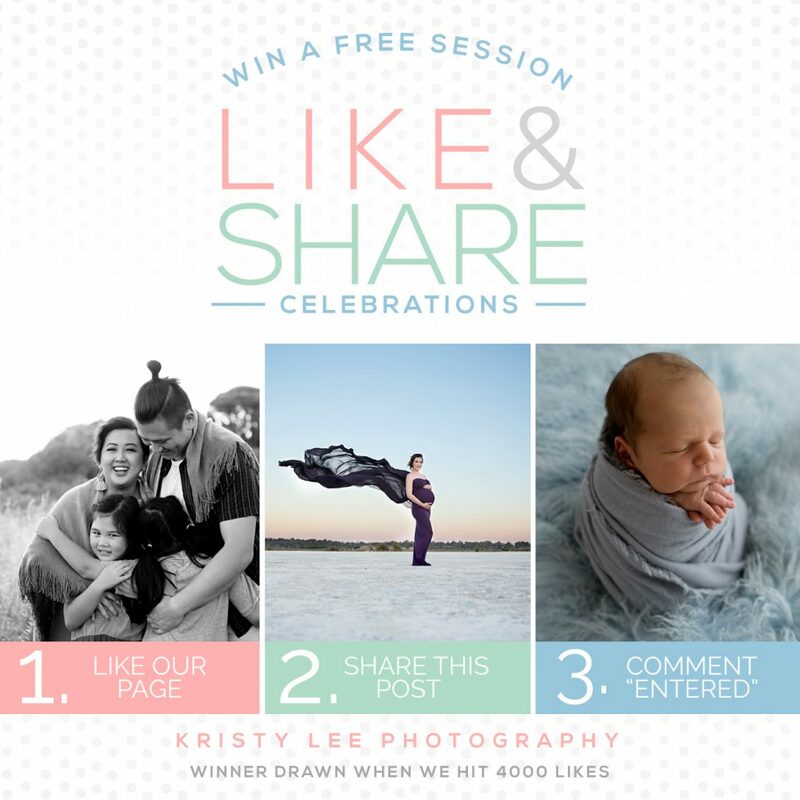 Contests – I am about to hit 4000 likes on my Facebook page so I have a little contest happening where the winner will receive a free session of their choice (maternity, newborn or family). See my page for full details on how to enter and Look for the image below. Monthly Special – my monthly special this month is for Newborn bookings. It’s so common for people to book their sessions in last minute BUT I love it when people are organized so to encourage early bookings, newborn sessions booked before the end of Feb receive a free maternity sitting. 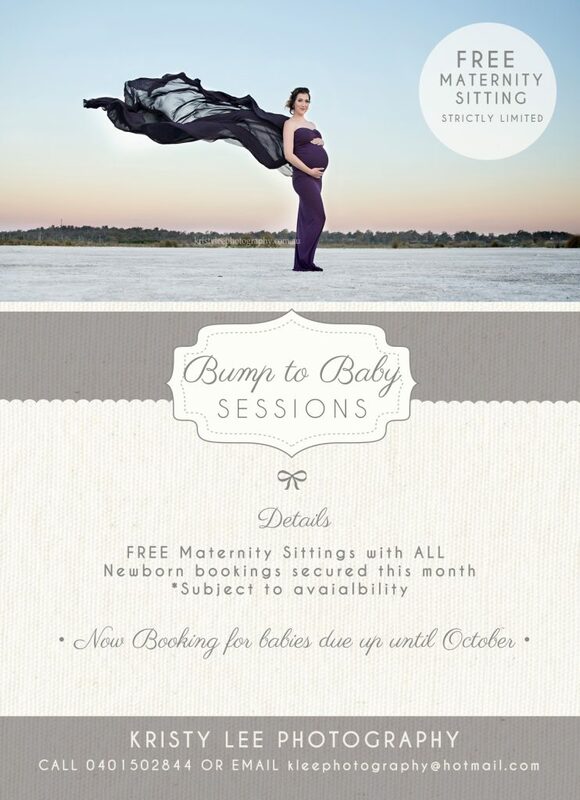 As always this is subject to availability and it is selling fast in fact I am currently booking my first clients for babies due in October! I am also in the search for a set of twins or even triplets for a session for March. This will be a free session and the parents will receive 5 high resolution images for their time. I rarely do model calls however as I have a few ideas In mind for a multiple shoot with none booked in for the coming month I would love to find someone to help with this. If you know anyone who is due to have multiples this coming month or they have just had them please pass on my details.